Eat well for a long and healthy life – that’s a mantra that we’re all familiar with, but what are the best foods to help us achieve that goal? There are certain foods that are more nutritious than others, and many that, as research has shown, have a protective effect against a range of diseases. In this article we give you an overview of some of the best foods that you may want to consider including in your diet in your quest for a happy, healthy life. Best known in its orange variety, carrots are famously recommended for their high content of beta-carotene, a pigment — and carotenoid — that causes it to have this colour. Beta-carotene can be converted by our bodies into vitamin A which is involved in immune function, vision, reproduction, and cellular communication. Beta Carotene pigment is also an antioxidant that can protect the cells in our bodies from the ageing damage caused by free radicals. Research has also shown that foods rich in carotenoids — of which carrots is an example — can protect against age-related macular degeneration, the vision damage caused by old age. Soybeans are often sold in snack packs, but they are also added to a varied range of dishes, from soups to rice-based meals, though they are served as cooked and seasoned on their own, too. Soybeans are rich in isoflavones, a type of phytoestrogen – are known to have anti-inflammatory, antioxidant, anti-cancer, and antimicrobial properties. 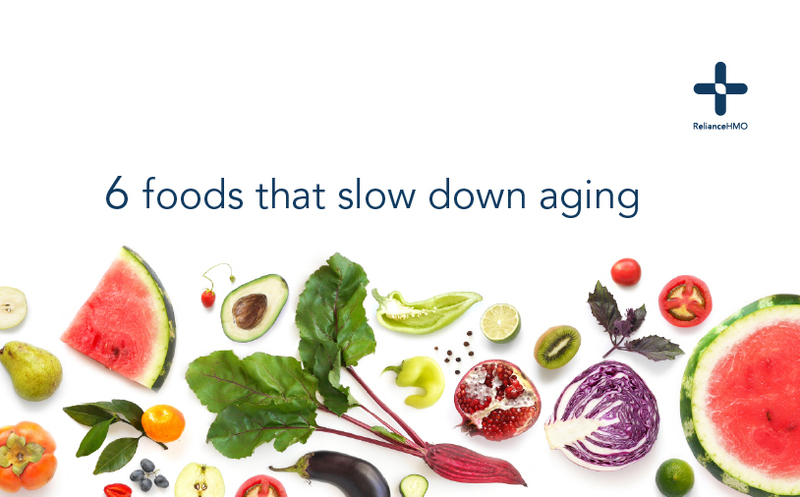 They can help to regulate the inflammatory response of the body, slow down cellular ageing, fight microbes, as well as, reportedly, protect against certain types of cancer. Next on our list are cruciferous vegetables which include a wide array of green foods, such as cabbage, broccoli, Brussels sprouts, cauliflower, bok choy, radish, and kale.These cruciferous vegetables boast of rich nutrient content, including many vitamins (C, E, K, and folate), minerals (potassium, calcium, and selenium), and carotenoids (lutein, beta-carotene, and zeaxanthin). Cruciferous vegetables are also a great source of soluble fiber, which plays a role in regulating blood sugar levels and diminishing the absorption of fat, thus helping to prevent excess weight gain. Salmon is packed with protein, and also contains plenty of omega-3 fatty acids, which is said to be beneficial for eyesight. Research has demonstrated that omega-3 protects against dry-eye syndrome, characterized by insufficient lubrication of the eyes, which can lead to soreness and blurred vision. Salmon also has a high potassium content and, according to a new study reported on MNT last autumn, potassium can prevent the onset of heart disease. Citrus fruits – such as oranges, grapefruit, lemons, limes, clementines, mandarins, and tangerines – are the unsung heroes of a healthy diet. The flavonoids in citrus fruits have been cited in connection to longer lifespans. Apart from being known for their high content of vitamin C, which has antioxidant properties, Citrus fruits also bring a wide array of health benefits, including to reduce inflammatory damage, and to fend off infections. Citrus fruits are abundant in other macronutrients, including sugars, dietary fiber, potassium, folate, calcium, thiamin, niacin, vitamin B-6, phosphorus, magnesium, copper, riboflavin and pantothenic acid. It is important to know that it is not just by eating the above listed foods but that well-being and longevity cannot be achieved without a balanced, inclusive diet and a healthful lifestyle.